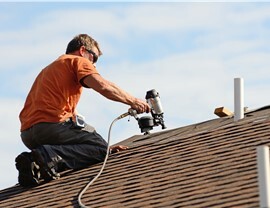 With years of experience and continous training, our roofing experts can handle any residential or commercial repair. 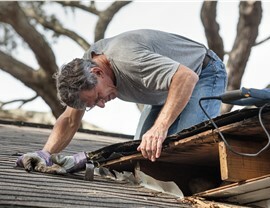 Compared to many property improvements in Northern Illinois or Southern Wisconsin, roof repairs typically rank among the most labor- and cost-intensive. For something so important to your home or commercial property, don’t trust just any company; work with the time-tested and customer-approved experts at XL Contracting! A family-owned and locally based business, we’re also an Owens Corning Platinum Contractor with decades of industry experience. 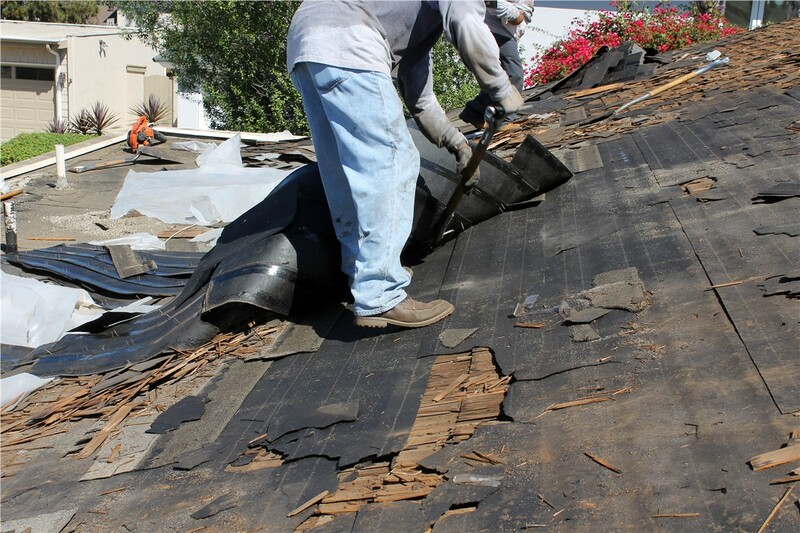 From simple roof repairs to complete roof replacement, we bring some of the most highly trained and qualified roofers to local homes and businesses. Curling, missing, or cracked shingles. Algae-covered, dark, or “dirty” spots on the roof. Stains on interior ceilings and walls. Shingle granules found in gutters. Visible leaks or wood rot. Interior or exterior mold and mildew growth. Blistering or peeling of interior or exterior paint. 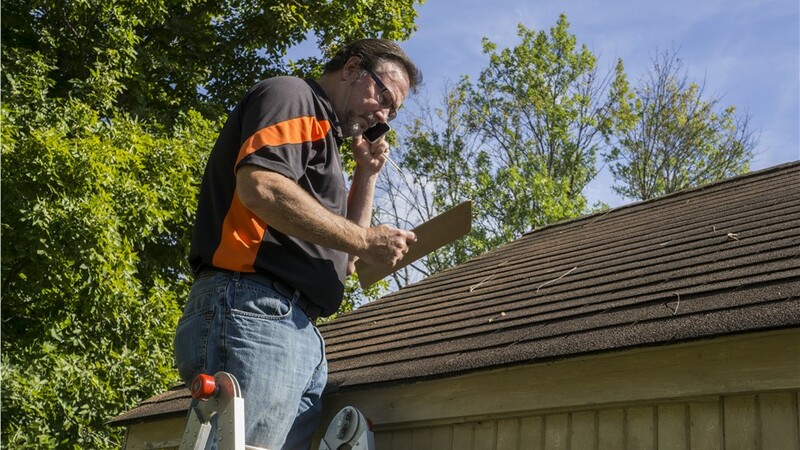 When you call our skilled team about any of these issues, we’ll start by scheduling a free roofing inspection and consultation in the comfort of your home or office. 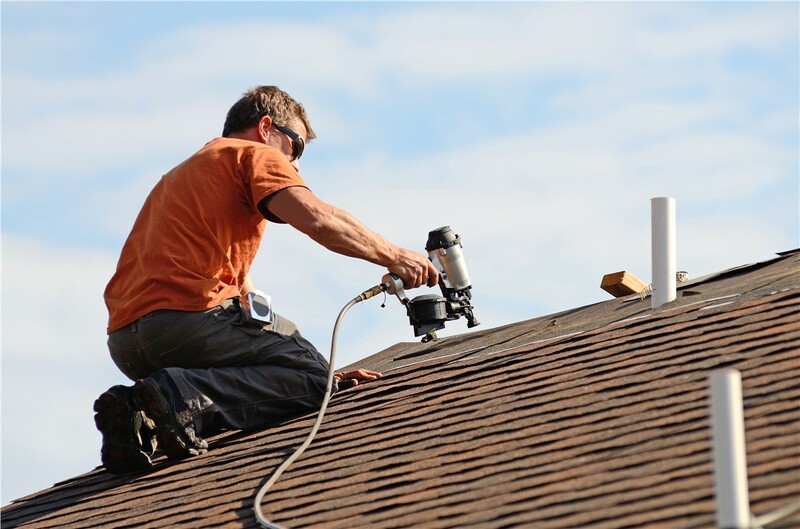 During this appointment, one of our trained roofers will examine your roof and recommend the right roofing repairs based on your property’s specific problems. Because our expertise covers a wide range of roofing components—including the flashing, shingles, and membrane—you can rest assured that we’ll fix the problem as quickly and affordably as possible. 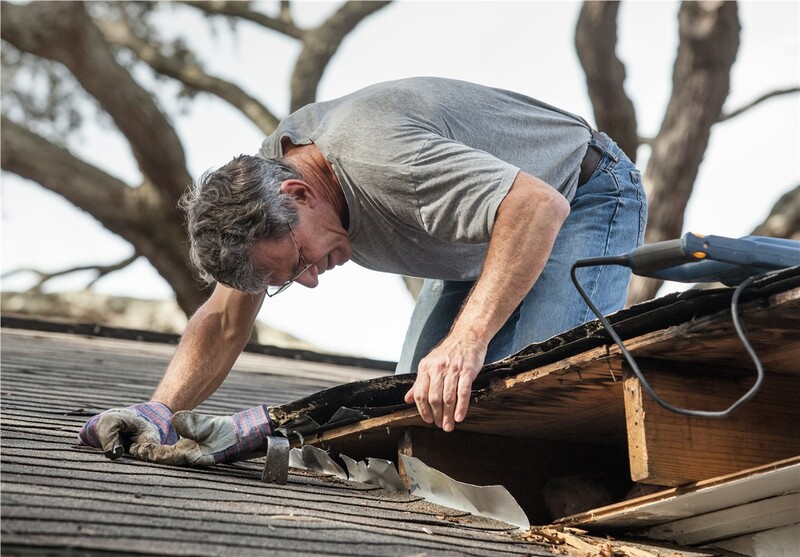 From the slow wearing down of age to emergency hail or storm damage, there are dozens of ways that your roof can be damaged. 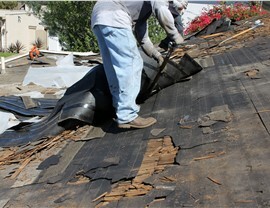 Regardless of the cause or the scope of the issue, XL Contracting is here with the expert roofing crews to fix it! 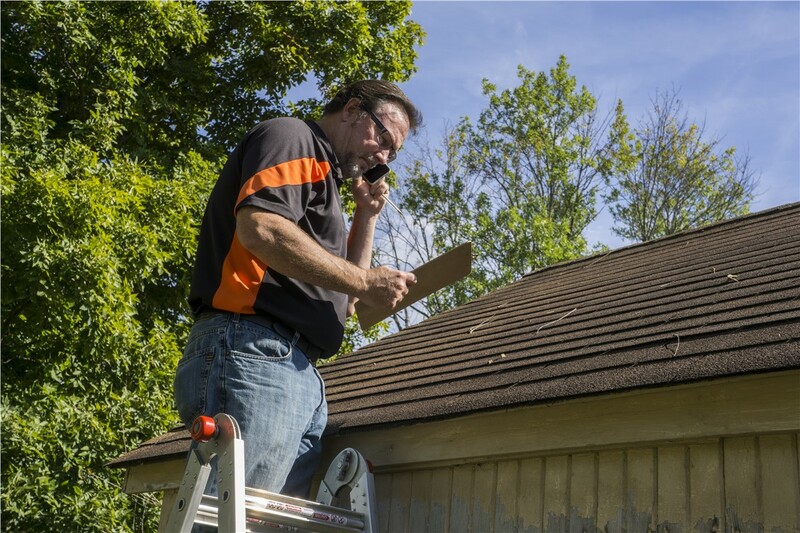 Learn more about our residential and commercial roof repairs by calling us today, or go ahead and request your free inspection and cost estimate by submitting our quick online form now.